Everest hosted its annual Golf Invitational on a beautiful fall day, September 26, at Indianwood Golf Course in Lake Orion. 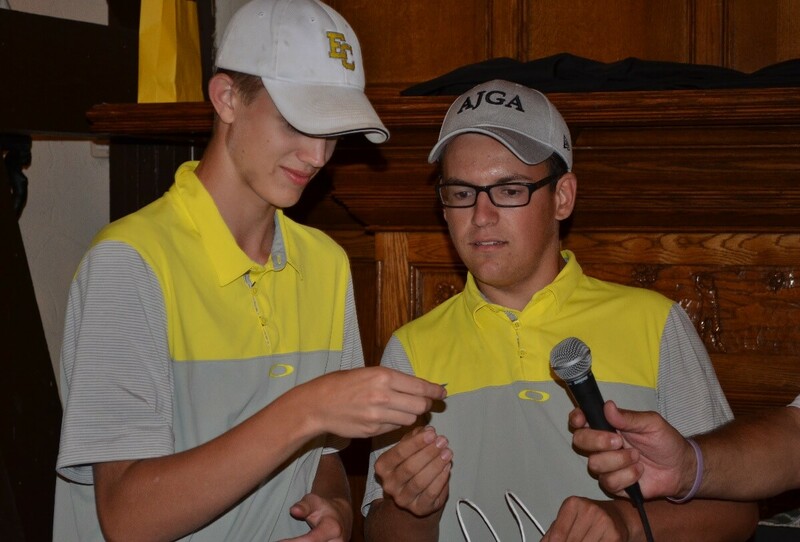 Golfers had the opportunity to play alongside some of our back-to-back state champion golf team members. 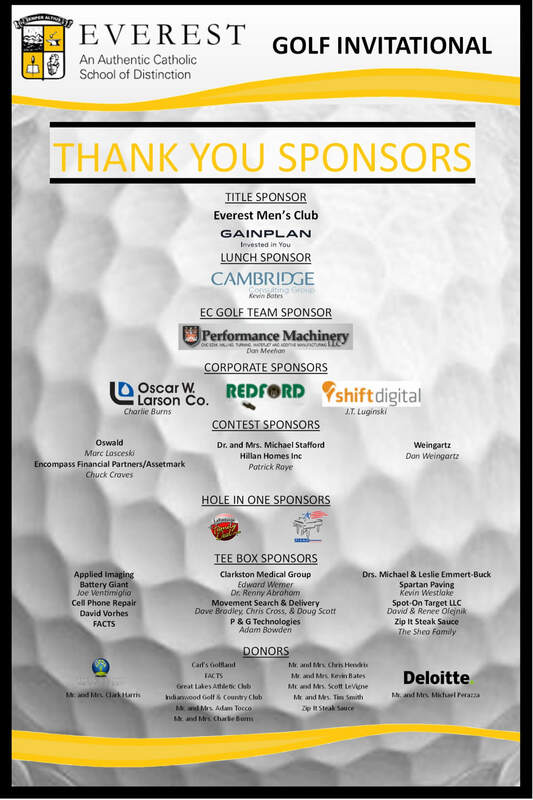 Many thanks to the sponsors, volunteers, and participants who made the event a success, exceeding our budgeted goals. 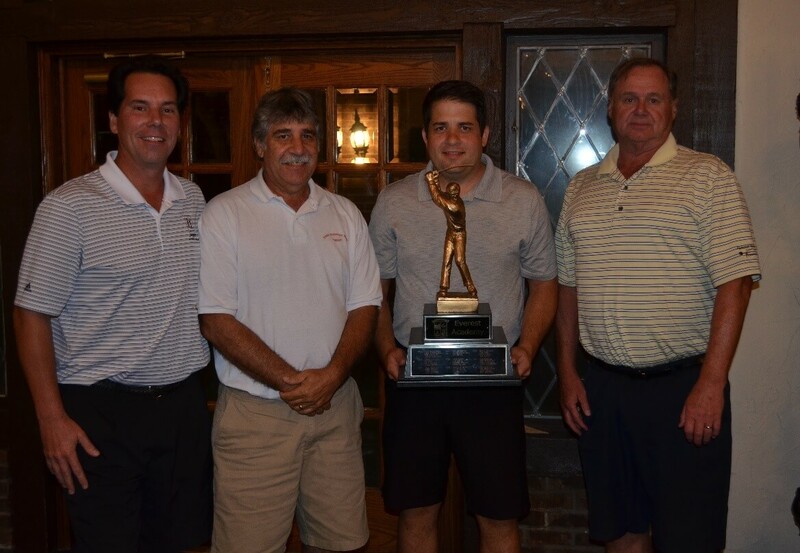 Congratulations to the winning foursome of Todd Pontillo (Everest dad) and friends of Everest Dan Pontillo, John Westendorf, and John Sniegowski.